There are a number of different Health and Mental Health specialists with whom we are associated, consult with, and refer patients/clients and their families when in need. Psychologists: Clinical Psychologists have completed a Ph.D. or a Psy. D., (meaning five or more years after college), studying human behavior, working on research projects, and learning different forms of therapy. In addition, they usually have three additional Clinical Training years that are required and supervised to learn clinical treatments. Psychologists are experts with various evaluation instruments, commonly called “Psychological Tests”, for evaluating emotional, neurological, behavioral or other contributions to speech and language (and other disorders). Some Psychologists, called “Neuropsychologists” evaluate the physical brain problems that may affect children and adults. Many Psychologists are experts in Family or Group therapies for emotional disorders. Psychotherapist: This general term can be used to describe any of the above disciplines. In addition to physicians and mental health professionals, we have placed audiology in this section. Audiologists frequently work with physicians (as well as speech pathologists) to assist in issues related to the ear and it’s functioning. Audiologist: A non-medical professional specializing in the evaluation, identification and habilitation or rehabilitation of hearing loss. 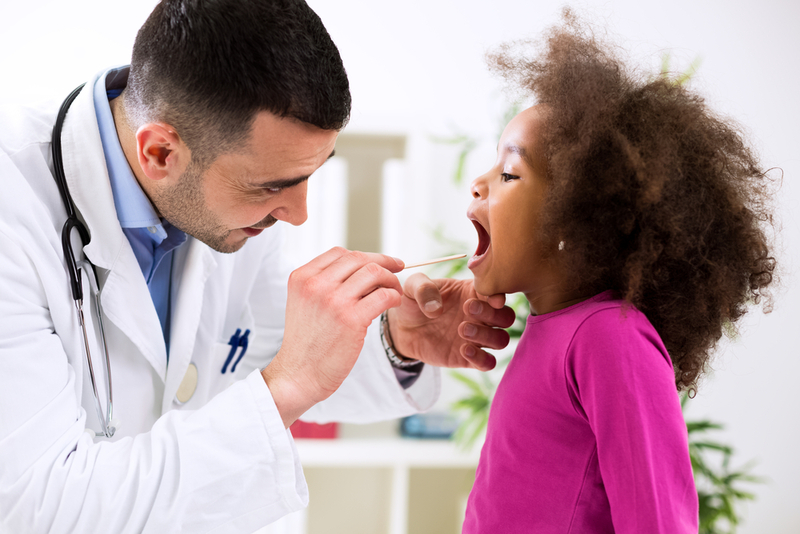 Audiologists have a Master’s Degree or Doctorate from an accredited college or university, and are typically certified by the American Speech and Hearing Association. Audiologists test the hearing of a wide range of individuals from infancy to the geriatric populations. They are trained in a number of skills related to hearing problems including, but not limited to, counseling and aural rehabilitation, diagnoses of a number of auditory impairments and dysfunctions (including CAPD), assessment for and fitting of hearing aids, and the assessment for assistive listening devices. 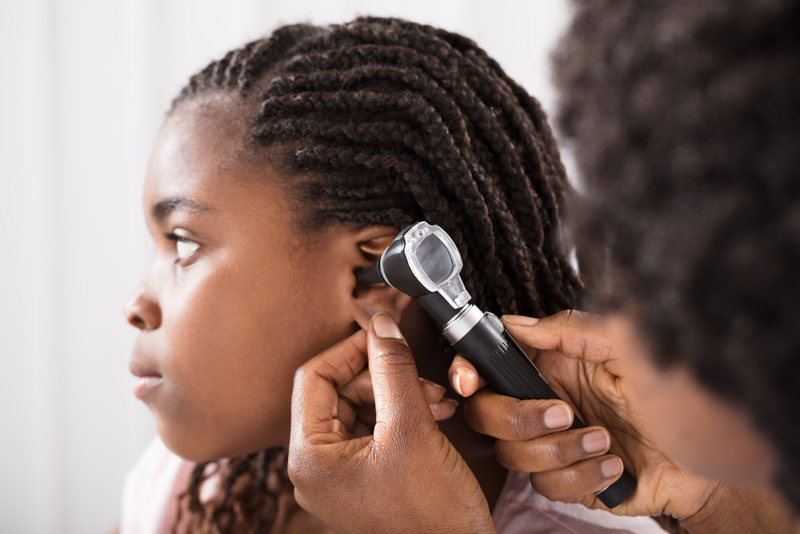 Audiologists work collaboratively with the primary care physician and ENT or ear surgeon in determining appropriate recommendations for hearing healthcare.